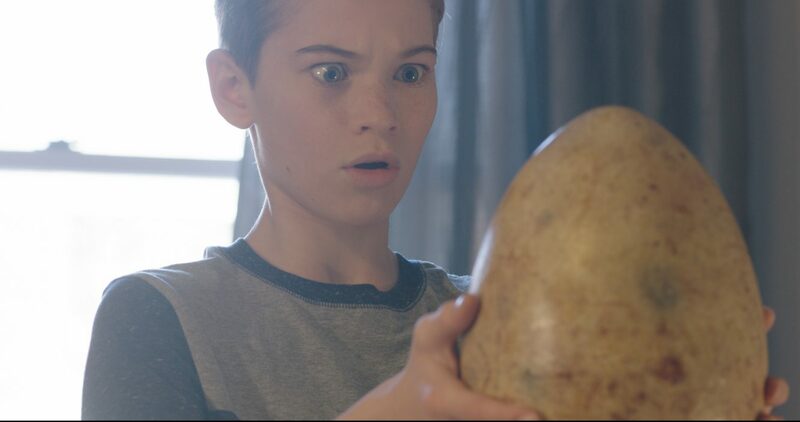 In this thrilling family adventure, a teen boy adopts and hatches a baby T. rex! However, he has to rescue the creature from a mad scientist. This scientist wants to clone a whole new breed of dinosaurs! 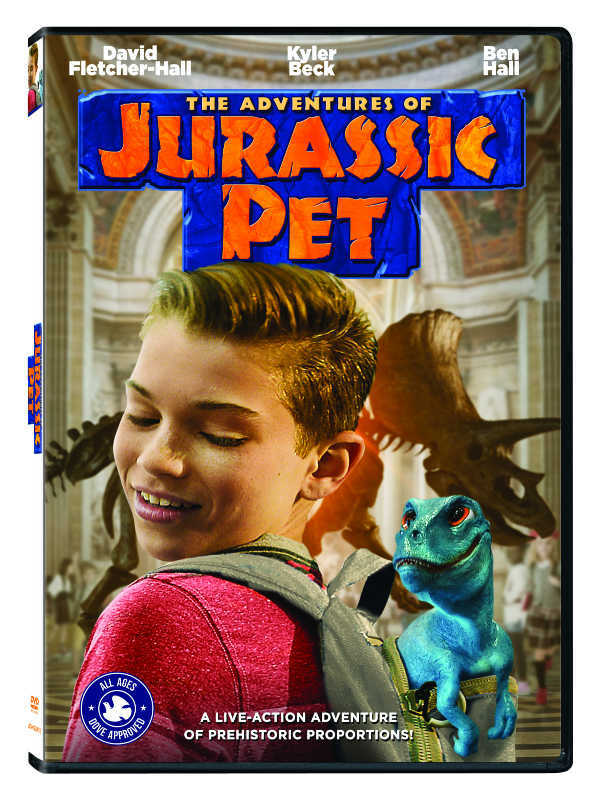 An adventurous teenager summons the courage to help a friendly dinosaur escape from the clutches of a mad scientist in The Adventures of Jurassic Pet. This family-friendly movie arrives on DVD, Digital, and On Demand April 16 from Lionsgate. The film stars David Fletcher-Hall, Kyler Beck, and Ben Hall. “The entire family will enjoy” this live-action adventure. It has been awarded the Dove Seal of Approval for all ages.